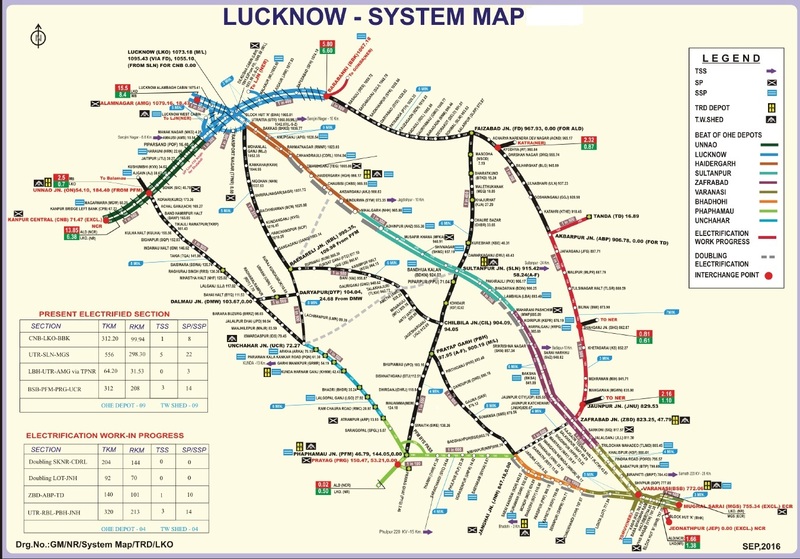 Lucknow's Charbagh Railway Station, till 1867, was a large orchard. The present Station building was constructed in 1926 with domes and minars of Saracan design, intended to harmonise with the architecture peculiar to the important historical buildings to the city which date to the days of the Nawabs of Oudh. The building constructed in red brick has a frontage of long verandahs adorned with Mughal arches. more..